Should you have any question – please do not hesitate to contact us! 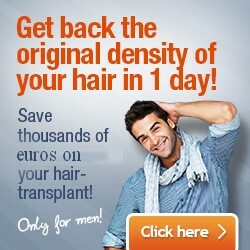 Fill this form in and we will help you to get back the original density of your hair! Our team would be happy to welcome you in our Hair Clinic!